Styled with boyfriend cargo . 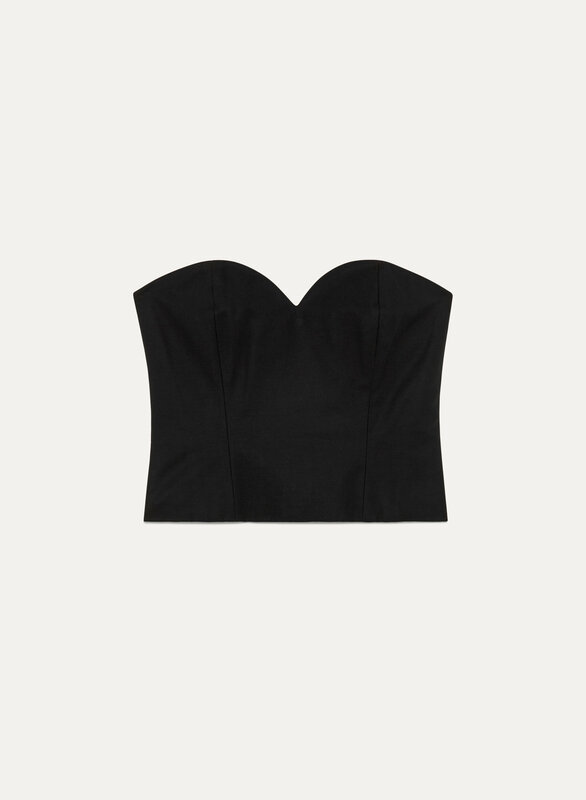 Cut from a structured stretch cotton, this bustier contours to your shape. 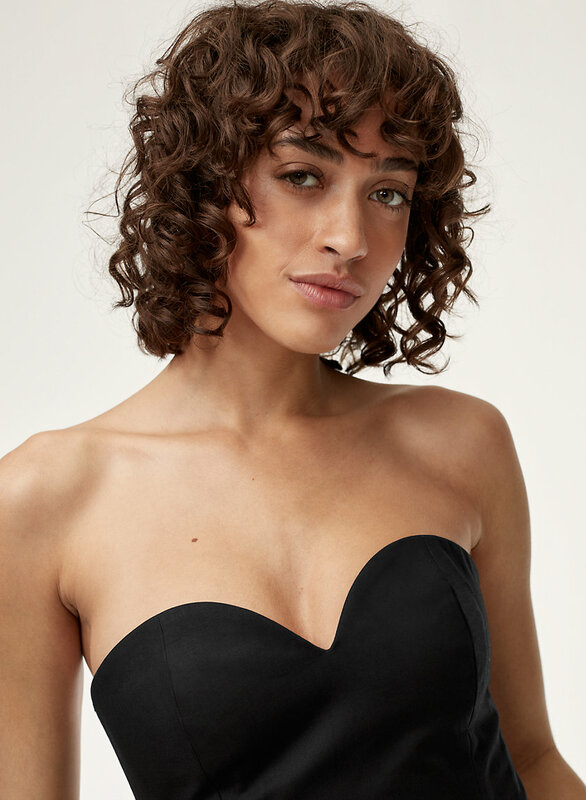 The double-lined bodice has strategic boning, plus a special non-slip silicone grip at the neckline ensures the fit stays put.